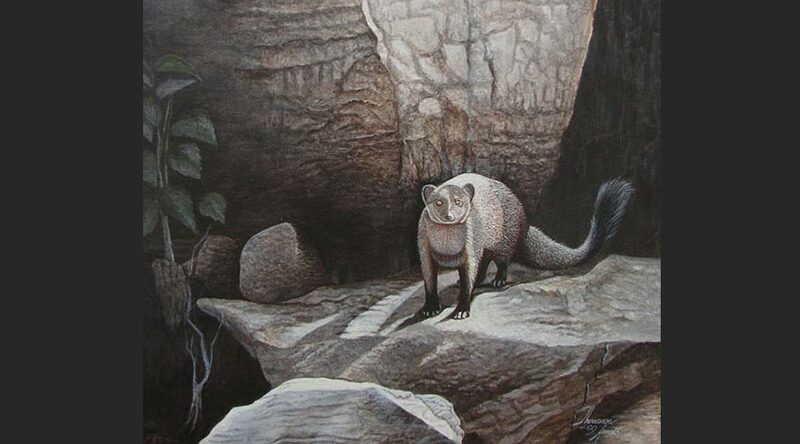 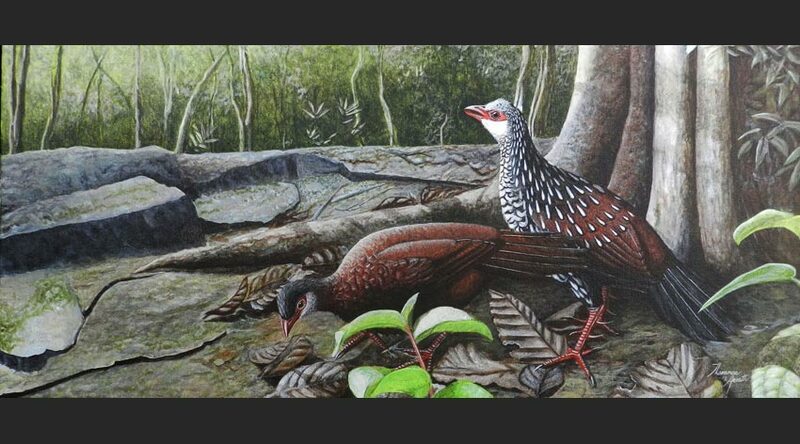 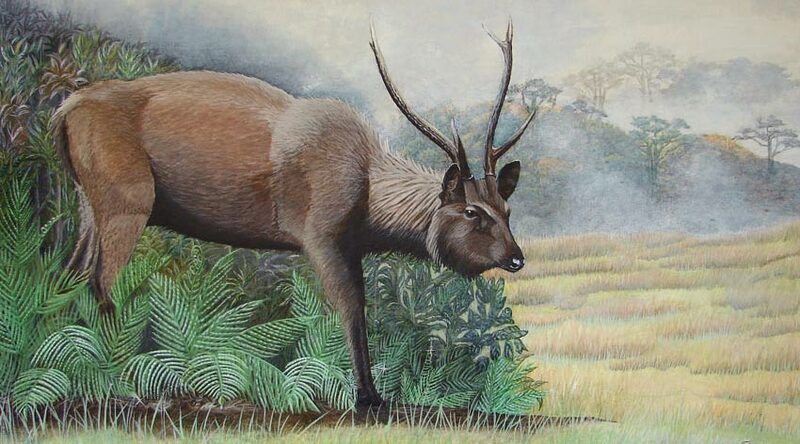 This website provides a selection of the artwork of Tharanga Herath, a wildlife artist and naturalist living in Sri Lanka. 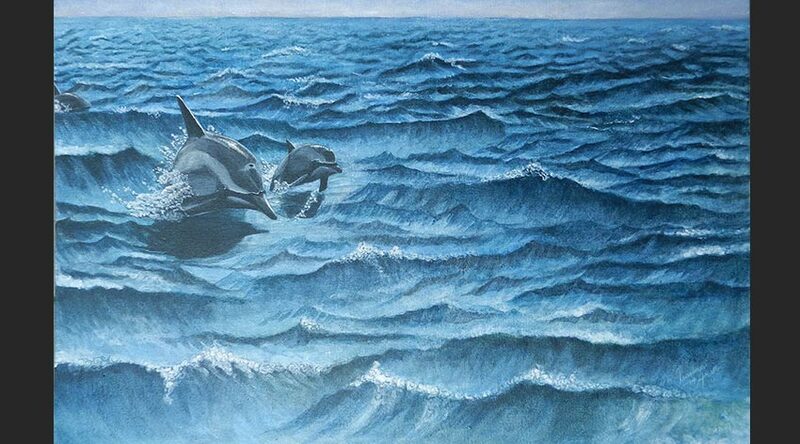 He has studied both painting and natural history for years, and each of his works is based on hours of field observation of its subject. 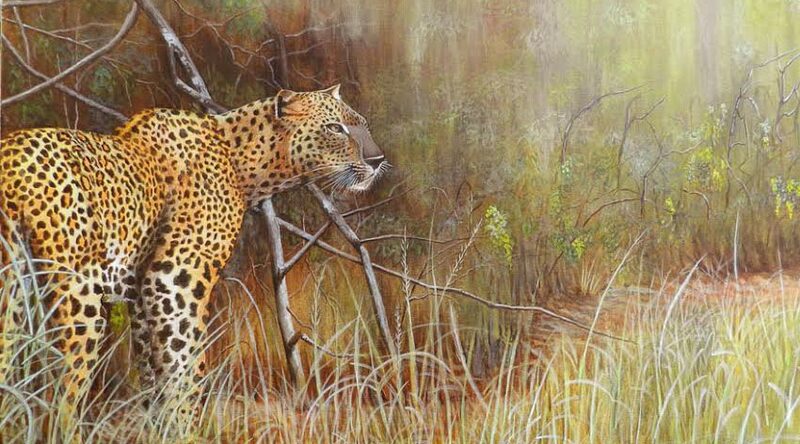 In all of his paintings he strives to attain a detailed, realistic portrait of wildlife in its natural setting.His passion for nature and his zeal for accurately expressing natural beauty are evident in all his work, as will hopefully be apparent as you explore this website.